COQUELICOT Boulangerie, Paris, France. Sweet Montmartre. 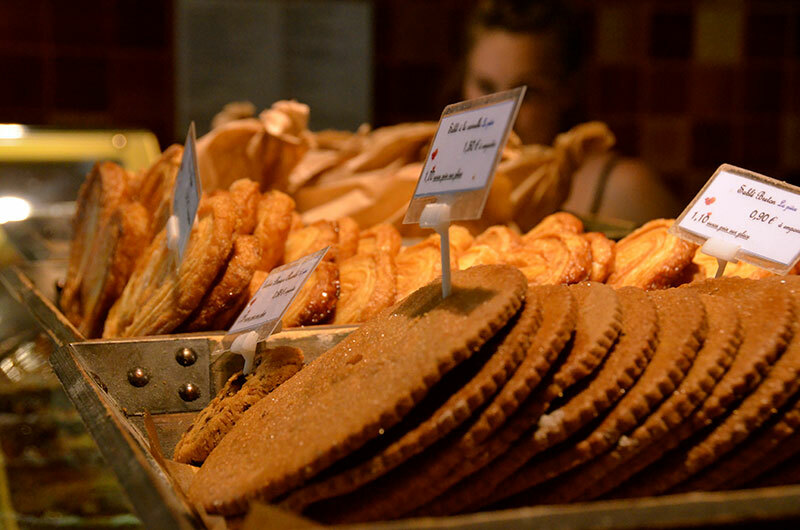 | Travel Blog & Co.
Before going up to Montmartre, don’t forget to pop-in at this boulangerie… Here you can enjoy delicious breakfasts or brunches, as well. Coquelicot used to be our favourite breakfast place, when we stayed in Paris. Sweetly reccomended. This entry was posted in Bread @ Breakfast and tagged articles, bakery, blog, boulangerie, cafe, community, cooking, food, france, kitchen, montmartre, paris, travel by costanzafabbri. Bookmark the permalink. Useful information. Lucky me I discovered your website by accident, and I’m surprised why this twist of fate didn’t happened in advance!